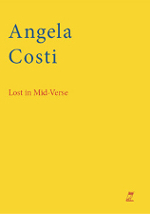 Angela Costi’s poetry and fiction have appeared in many venues, including Cordite Poetry Review, The Age, Going Down Swinging, Overland, and Southerly. She has also published non-fiction prose and written seven plays. 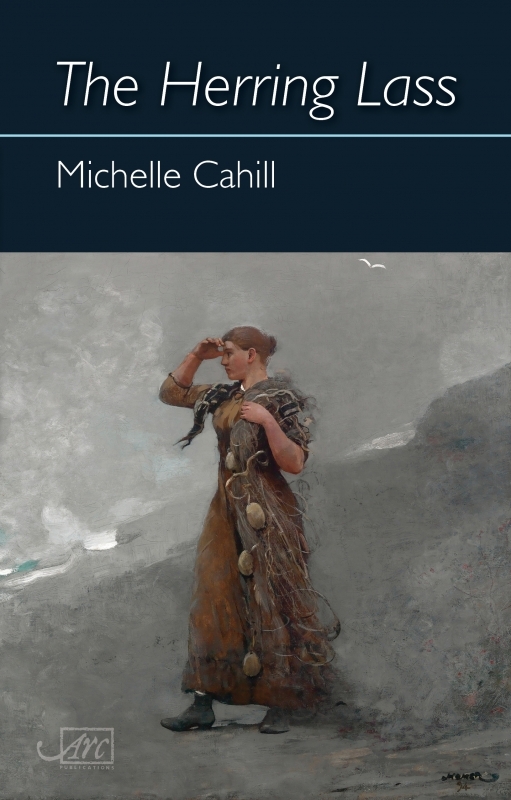 Costi’s new chapbook, Lost in Mid-Verse, is her fourth collection of poetry, following Dinted Halos (2003), Prayers for the Wicked (2005) and Honey and Salt (2007). The son of Irish immigrants, C.J. Dennis was born in South Australia in 1876. 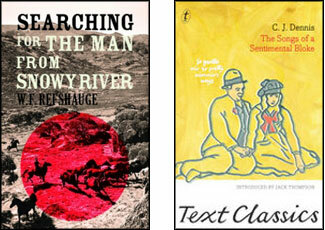 He died in Victoria in 1938, having become Australia’s most popular poet during his lifetime. Dennis’ first collection, Backblock Ballads and Other Verses (1913), was not a commercial success, but Dennis’ second collection, The Songs of a Sentimental Bloke, first published by Angus & Robertson in 1915, arguably became the most popular book of poetry ever published in Australia.